Occasionally, in Blogger Help Forum: Something Is Broken, we still see evidence of confusion. Some time ago, Google started making users to sign in with a Google address. I did not want a Google email address, but since Blogger was requiring it, I had to make one. I never had any intention of using it, but only wanted to use Blogger. Why did Google make the sign in procedure for Blogger the same as Google mail? This person, as with other Blogger blog owners, does not understand the difference between a Google account, and a GMail (Google email) account. 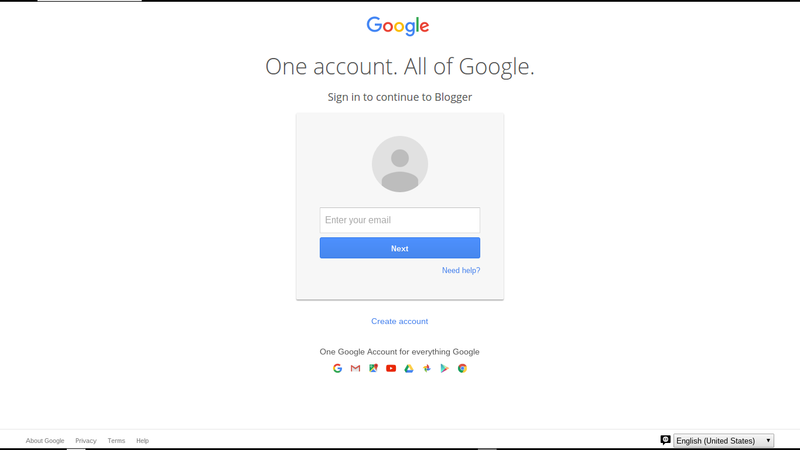 they were making the term "Google account" more inclusive - not making the term "Blogger account" obsolete, or less inclusive. 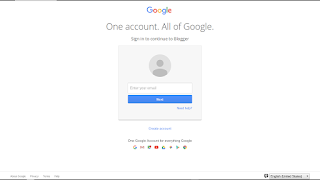 Your Google account may be based on your Blogger account. A Google account, in this case, is based upon your current Blogger account. A Blogger account can be based on a GMail email address - or it can, just as easily (more easily, actually) be based on a non GMail email address. What the %^&&? I do not use GMail! Your identity, using Blogger, is provided with a Blogger account. Whether you are going to use Blogger for commenting, as a blog Follower, as a blog owner, as a private blog reader, or a team blog member, your identity needs to be verified. This requires a Blogger account - it just does not have to be a GMail account, if you don't want GMail. Please, allow your identity to be provided - when necessary. You will need to use a computer that permits your identity to be checked. Computers with excessive security, that needlessly anonymise you, will be a problem, with many Blogger / Google features and services. When you see a reference to "your Google account", don't spend time complaining about violation of your right to choose your email address. Just use your Blogger account. This problem surprises me because I have always used a MSN account in connection with my blogs here. While I do have a Gmail account, I have never bothered to switch over to it. Then again, the fact that people are having this problem probably shouldn't surprise me.